Metallica have always been known for being heavy metal pioneers. Metallica are responsible for bringing the genre to the mainstream, and popularizing it. You can ask almost anybody, and they’re going to say they enjoy listening to the band. they are definitely universally loved. 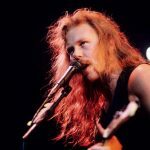 Metallica’s lyrics have always been dark and grim, which might make it odd for anybody other than James Hetfield, or a metal head to sing them. However we were wrongfully mistaken by this when we came across this young lady! 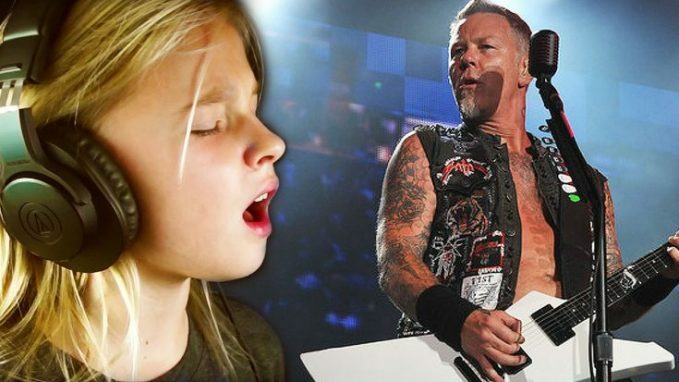 10-year old Jadyn Rylee took on Metallica’s legendary track “Nothing Else Matters” and absolutley crushed it! The young lady turned the track into a full piano ballad and showcased her fantastic, delicate voice over this heavy metal masterpiece. It is certainly unlike anything you have ever heard before! Fun Fact: Band members James Hetfield, Lars Ulrich, and Kirk Hammett wrote this. 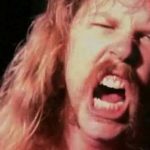 According to Hetfield, he wrote the song about a girlfriend he once had, but when he looks back at it, he can’t remember why he wrote it. 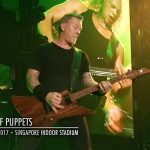 Now, Metallica just considers it a song about their fans, because nothing else matters but their fans. Watch Jadyn’s wonderful cover down below, and tell us what you think!